Life might not always be black and white for us, but I think it might be for our pups. Finally, a PupCap that your pooch won't have to guess at the color scheme! 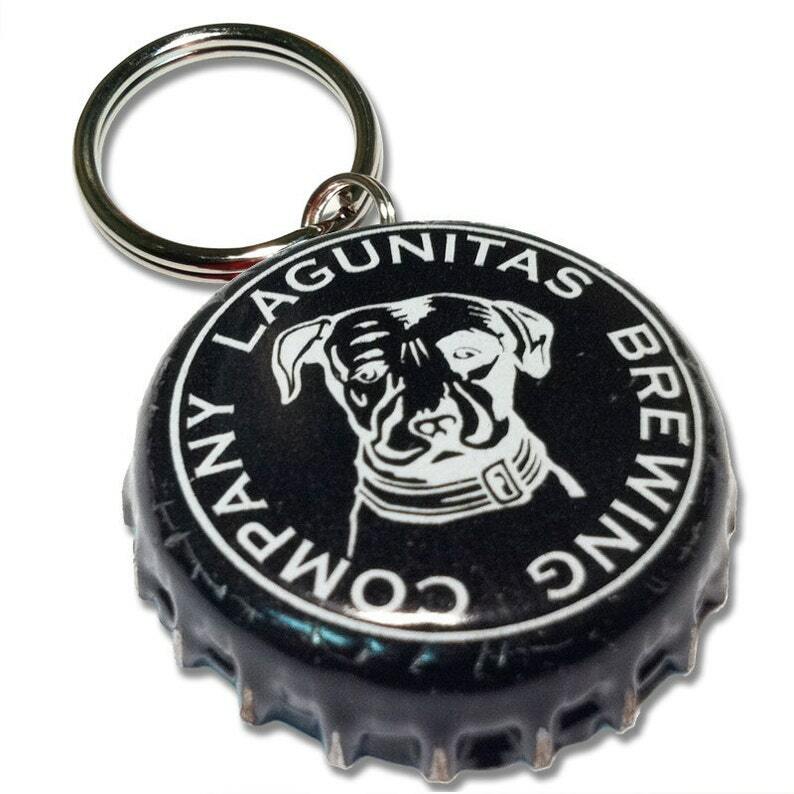 The black and white Lagunitas PupCap is for the purist pup who scoffs at labels like "colorblind."